if I live it, I usually tell about it…. 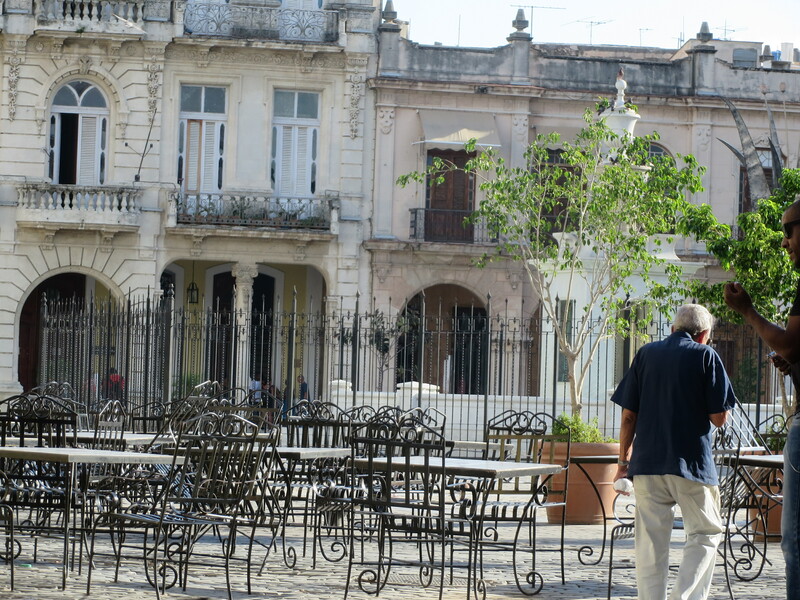 Cuba: Unique, Friendly, Old, New and Proud. Striking Contrasts. A place for me to ramble on about this and that! Motherhood and Debauchery at it's Finest! From my new home in Arizona, more of the same, travel, food and a bit of this and that!